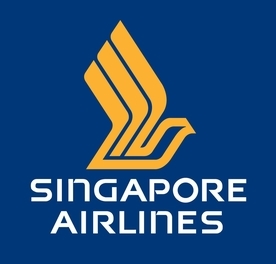 Singapore Airlines be conducting a recruitment exercise for Flight Stewardesses/Stewards in Penang. If you meet the following requirements, we will be pleased to meet you at our walk-in interview. Completed, are exempted from, or are not liable for National Service. Those in the process of completing NS (ORD before January 2016) may also apply.